"We are truly saddened by the tragedy that took place earlier this week in our home town of Boston. Our thoughts and prayers are with the victims, families and first responders who have endured so much," said Larry Camerlin, President and Founder of Angel Flight NE. "Angel Flight NE is here to assist those in need during this difficult time. We will do whatever it takes to ensure that these patients get access to the medical care they need and families members can join them for support." "All of us at Mercy Medical Airlift are deeply saddened by the tragedy in Boston," said Ed Boyer, president and CEO of MMA. "Our prayers and condolences go out to all those affected. None of the injured, nor their family members, should have to worry about paying for travel costs to receive the care and support they need to heal. We want them to know that Mercy Medical is here to help with free air and ground transportation." Patients and family members who need assistance can call 877-621-7177 to request these free services. Mercy Medical Airlift provides free transportation services for a wide variety of patients in need of access to specialized medical care. Partnering with Delta, United, Southwest, US Airways and American Airlines, MMA assists patients of all ages and medical conditions across the nation. In addition to providing mercy flights, the organization also provides free Angel Bus ground transportation. On April 18, 2013, Mercy Medical Airlift will celebrate its 100,000(th) mission at its Annual Dinner to be held at the Army Navy Country Club in Arlington, Va. In 2012 alone, MMA provided services to more than 24,430 clients with an estimated public benefit of $6.8 million. Angel Flight of New England, Inc. (d/b/a Angel Flight Northeast) was founded in 1996 to provide free flights to children and adults in need of critical medical care who do not have the resources to access other means of transportation. Approximately 40 percent of AFNE's patients are children suffering from life-threatening cancer, severe burns or crippling diseases. AFNE flies patients for as long and as often as they need to travel, with no limit on the number of flights provided. AFNE also transports free of charge blood and organs for patients awaiting organ transplants. Mercy Medical Airlift provides services for a wide variety of patients in need of access to specialized medical care, offering free air or ground transportation to patients and their families. 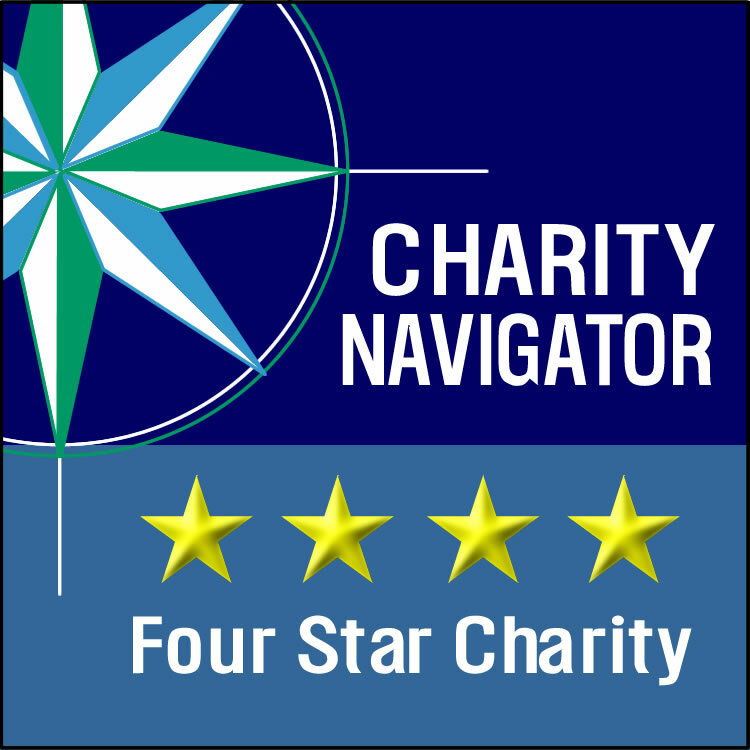 Founded in 1972, Mercy Medical Airlift is a 501(c)(3) non-profit organization with a top 4-Star Charity Navigator rating, which includes financial management, accountability and transparency. Ninety-seven percent of donated resources are used for program operations by the organization.